Applications distribute several files throughout your system storage devices. 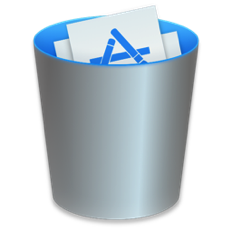 Deleting an application itself is mostly not enough and will leave files untouched.iTrash uses a special search algorithm to find all related files and deletes them when asked. poison3frog, kinghenry, Danny_Su and 3 others like this.